The two things that put most people off running a marathon are i) the length of the race, and ii) the habitual banning of iPods and other musical devices. Well, bypass both issues with September's Sure Run to the Beat, London's official music-minded run. 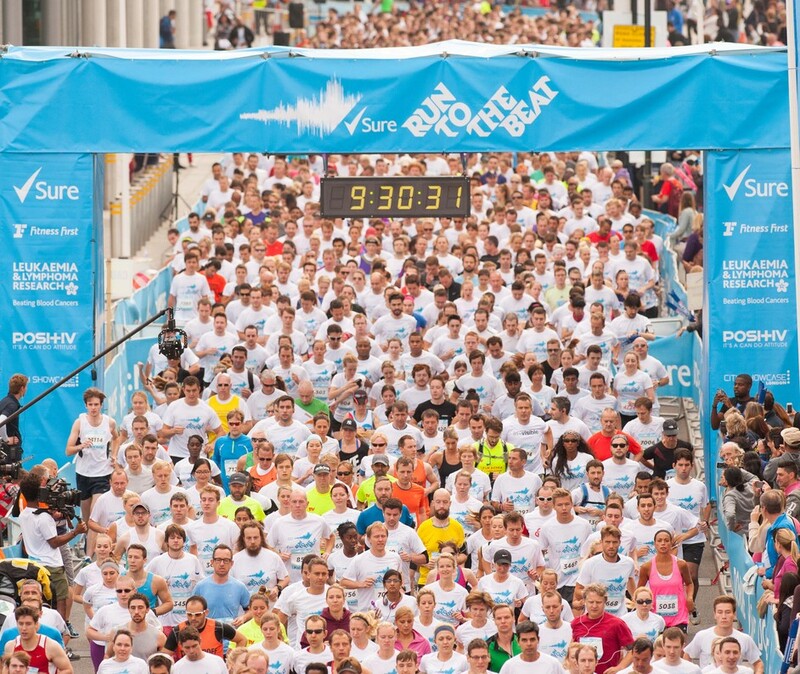 Starting and finishing at Wembley Park, the charity race is a mere 10K and not only are iPods encouraged, there are also different musical stages dotted around the course where bands play live music throughout the race in a bid to gee on the participants. As they cross the finish line 12,500 runners, of all fitness levels, will be treated to a fun after party in the Festival Village, with performances from top headline acts to celebrate in style. While DJs for this year's event haven't been announced yet, last year Sigma, Tom Parker and Radio 1's Nick Grimshaw got the crowds going. What are the best dining options near Sure Run to the Beat London? Sure Run to the Beat gyms, sporting activities, health & beauty and fitness. The best pubs near London Sure Run to the Beat. Sure Run to the Beat clubs, bars, cabaret nights, casinos and interesting nightlife. Where to have your meeting, conference, exhibition, private dining or training course near Sure Run to the Beat. From cheap budget places to stay to luxury 5 star suites see our discounts for Wembley Park hotels, including Hilton London Wembley from 61% off.